Contractors need to perfectly record the number of hours they have work to ensure they are paid rightly and also to avoid any discrepancies with taxes. 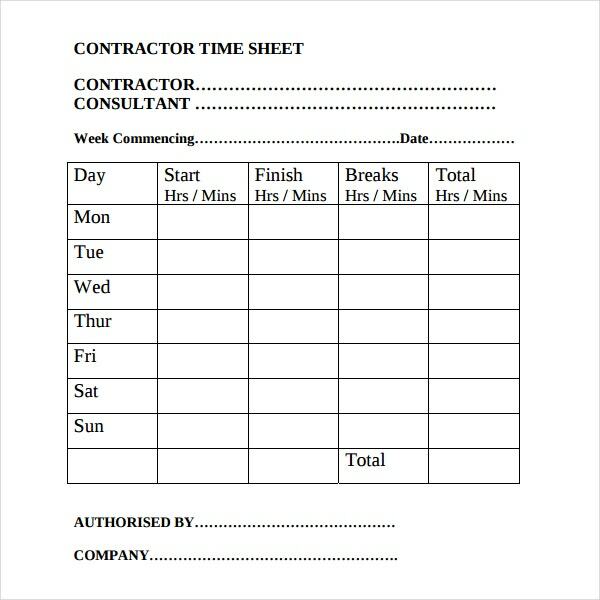 These contractor timesheet templates are designed for the different contractor as per their working arrangements. 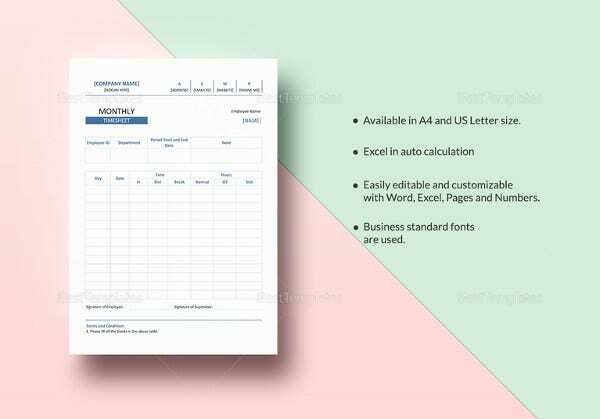 You can see also legal & lawyer timesheet templates. 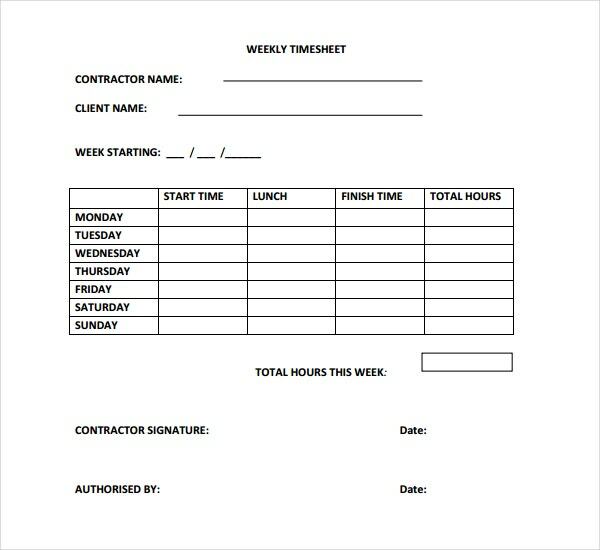 Contractors are required to fill in a timesheet to record the number of hours they have worked for a client. The timesheets are generally authorised by the manager or the team leader. This timesheet is known as contractor timesheet. 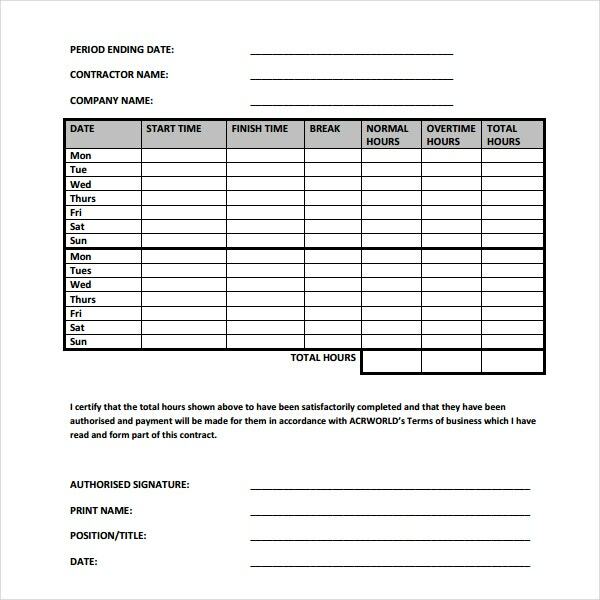 They can be filled online, that is digital timesheets or can be in hard copies as well. 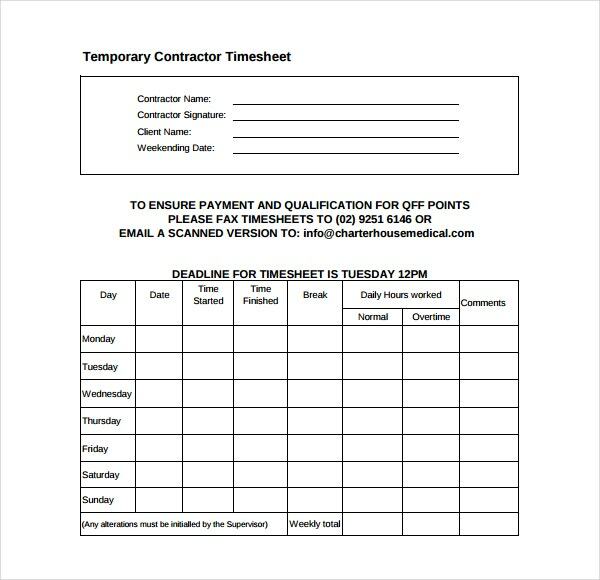 The contractor timesheet templates available with us are ready to use formats which can be edited and are printable as well. 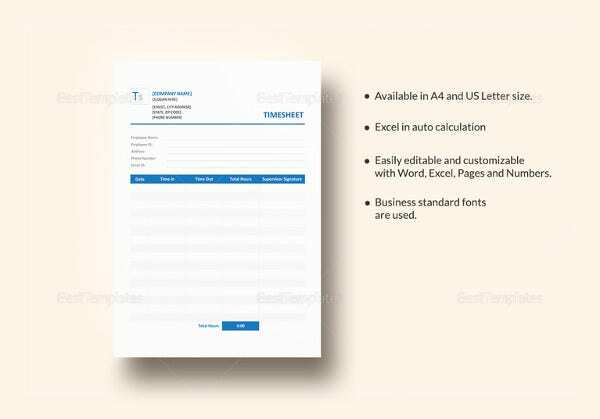 They are available in word, excel and PDF formats. You can see also sheet templates. 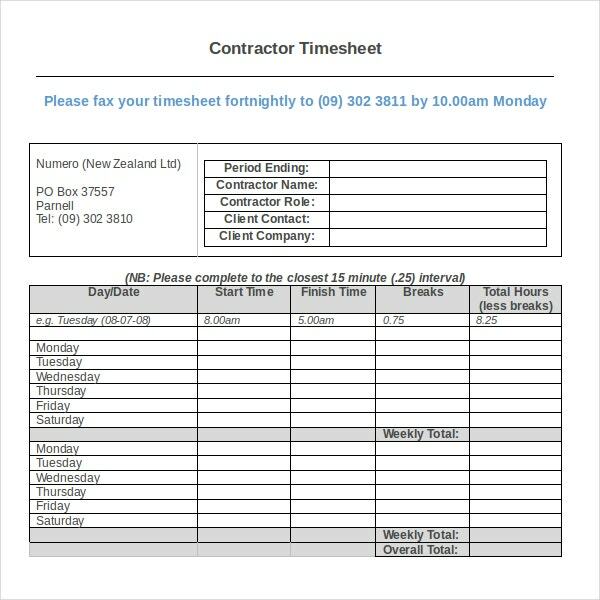 Contractor timesheets find a lot of application in many sectors where people generally work on a contract basis. 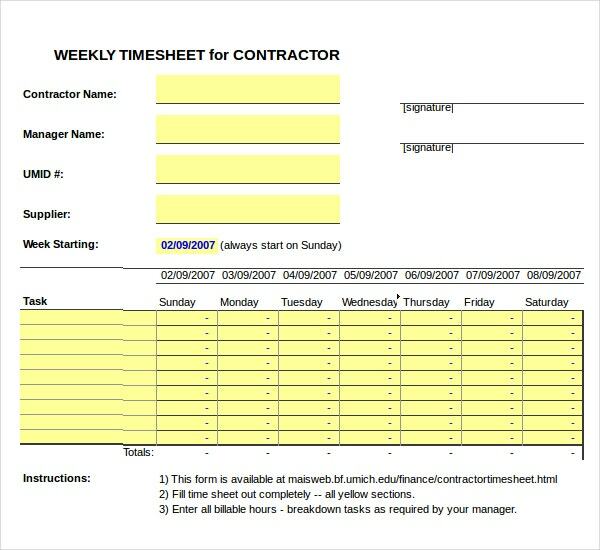 These timesheets are very necessary because having someone to work for you on a contract basis is as good has having them as freelancers. This makes a few things difficult and complicated unless a very strict record about it is maintained in some format. 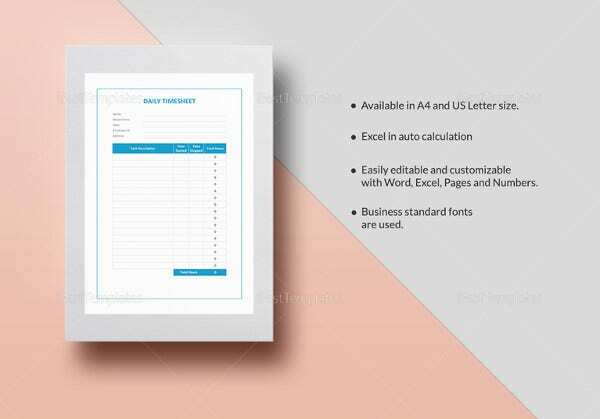 Keeping ledgers and other such tools to measure the work done by the contractor in a given time is a very old concept and moreover, it does not give a clear picture of the exact working hours of the contractor. Moreover it fails to fulfil the purpose for which it was intended in the first place. You can also see reference sheet templates. This thing gives the rise to the necessity of something better. This something better happens to be contractor timesheets. 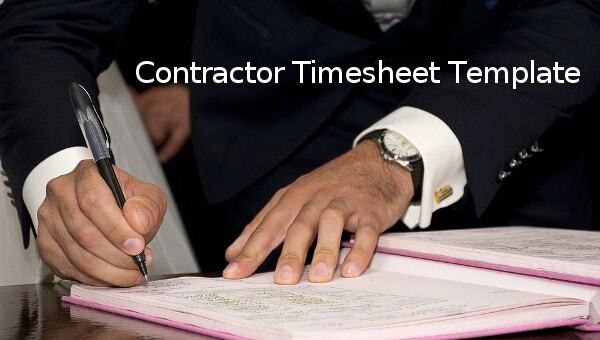 These timesheets can give a very optimum and real time result about the contractors and the work that they have carried out in a certain time period. Many contractors themselves find it difficult to meet the goals that they have set for themselves by the end of a fairly long term. 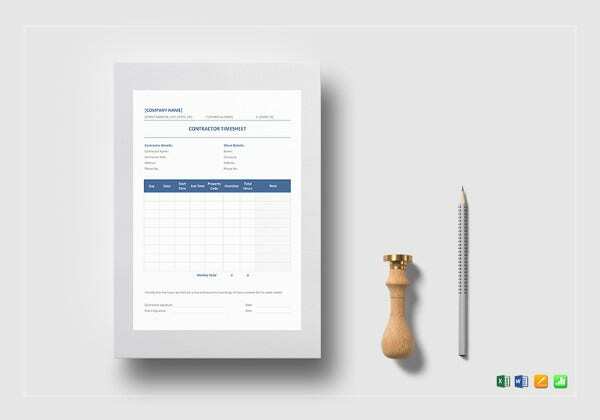 For this reason, contractor timesheets can also work as a helping hand to the contractors, enabling them to use the timesheets to set small term milestones for themselves in order to meet all of them and ultimately meet the goal. 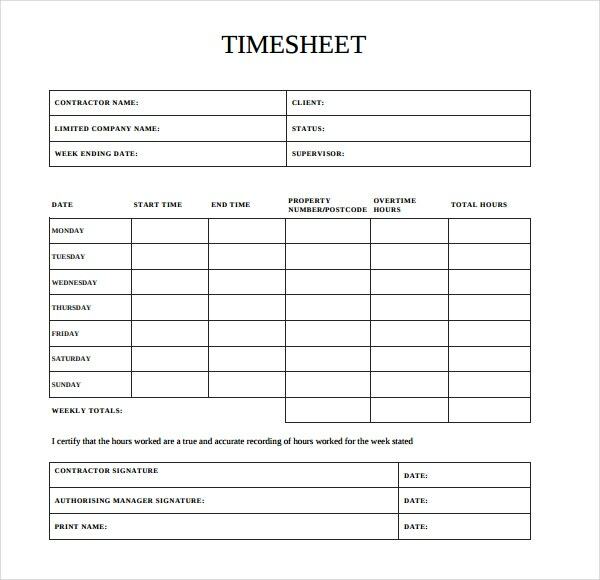 Contractor timesheets are not very easy to create and they certainly do contain some elements that make them a tad difficult to comprehend. 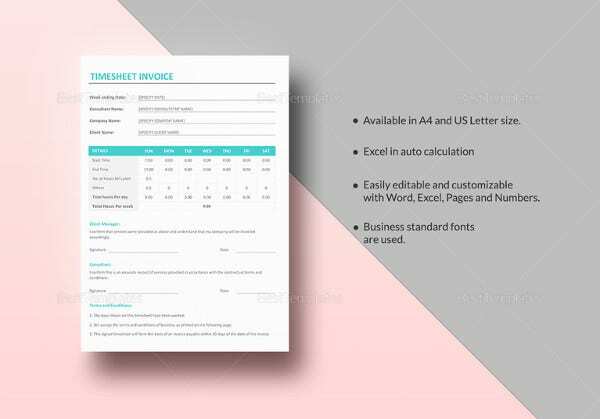 However a little extra attention may work miraculously in these regards and make it all the more comprehensible for you to be able to read and understand contractor timesheets. 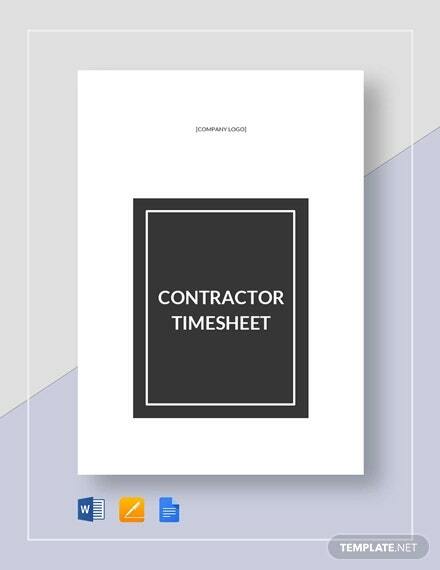 Contractor timesheets contain some sections that not only help you to calculate the time expended in doing a certain kind of work, but they can also help you to measure the work done in some suitable format. 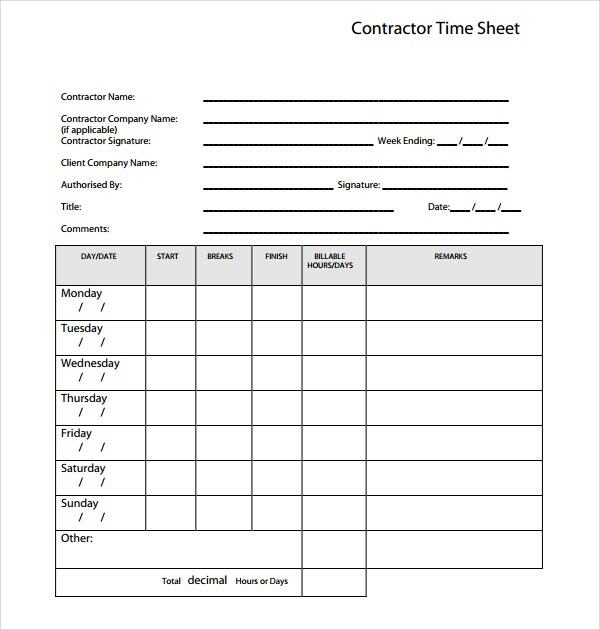 This can help you utilize the contractor timesheet in a better manner. 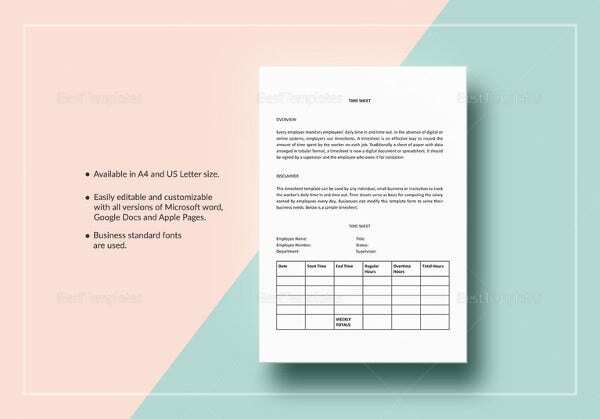 You can also see term sheet templates. While creating contractor timesheets care should be taken that complex jargons are avoided. 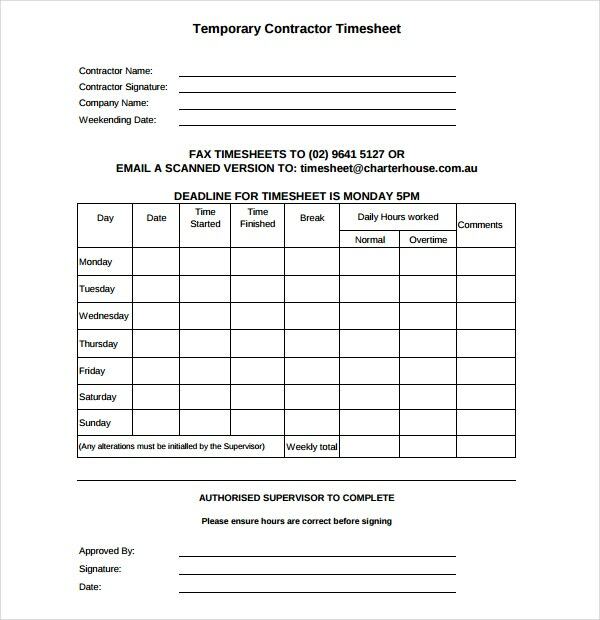 Contractor timesheets are best used when they are in their simplest forms because you wouldn’t want to expend large amounts of your time over filling it out. That would beat down the very purpose of the timesheet which happens to be the conservation of time. 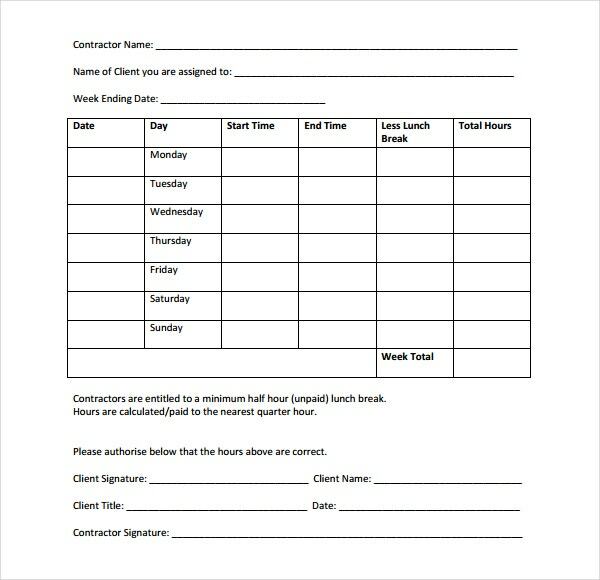 Our contractor timesheet templates help time tracking easier and more understandable and are created by professionals. 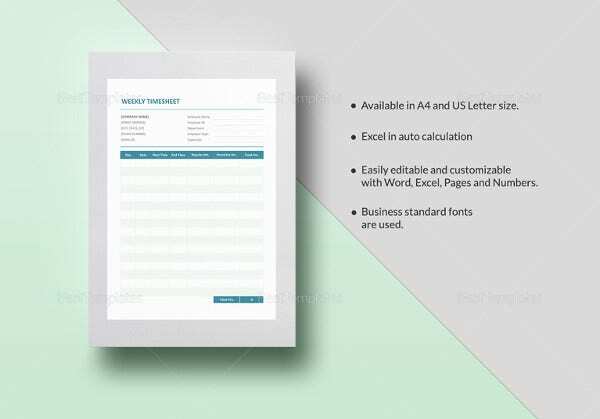 You can also see fact sheet templates.